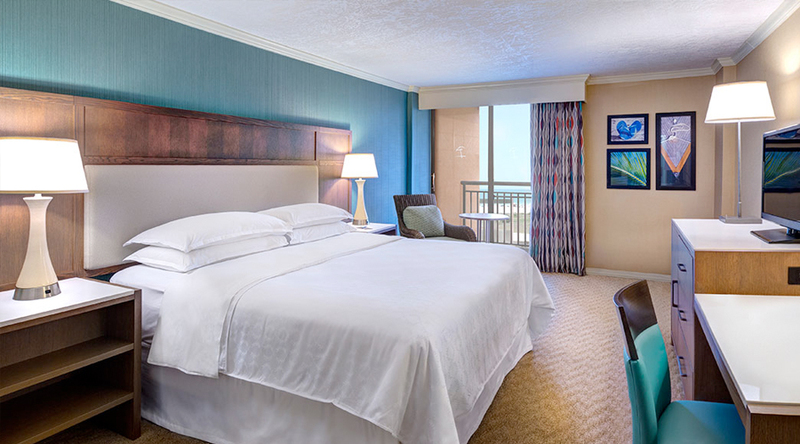 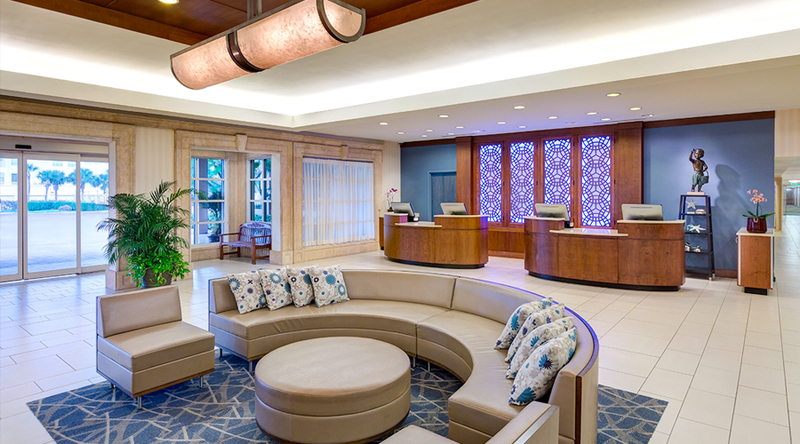 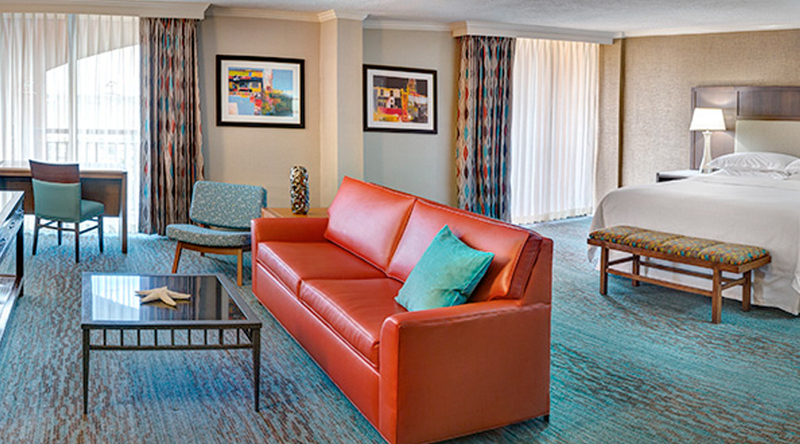 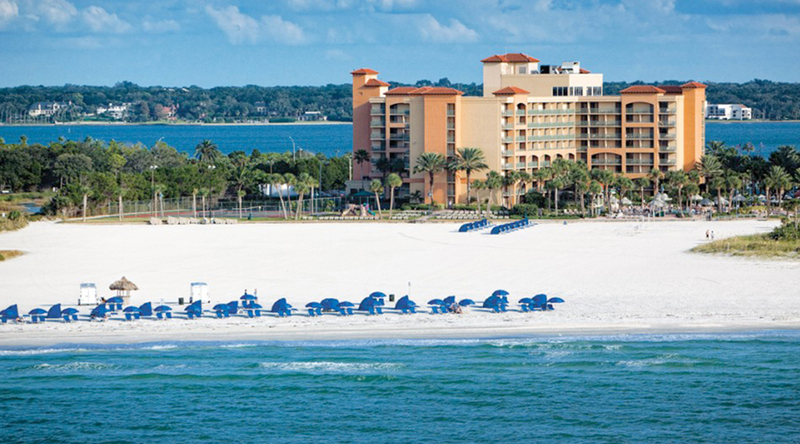 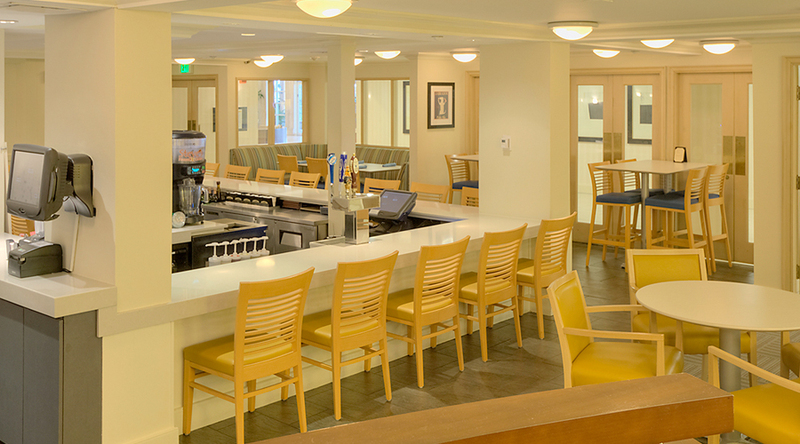 Come visit the Sheraton Sand Key Resort! 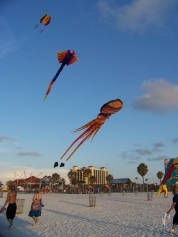 We are located on Florida's west coast at Clearwater Beach on Sand Key Island. 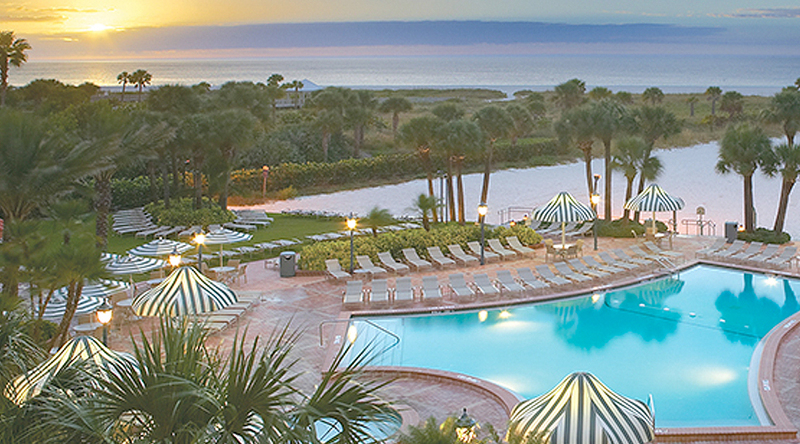 The Sand Key beaches, nestled on the warm Gulf of Mexico, are rated as one of the top beaches in the U.S.A! 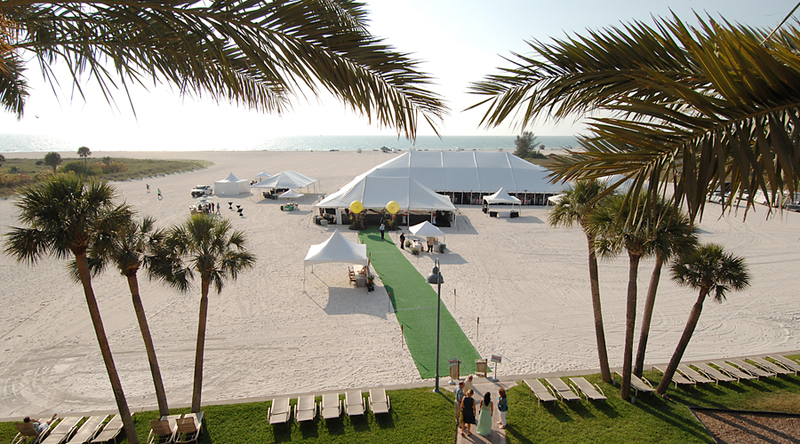 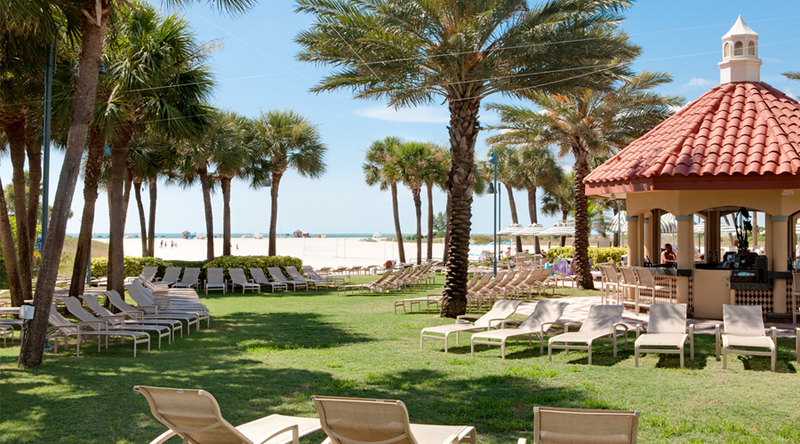 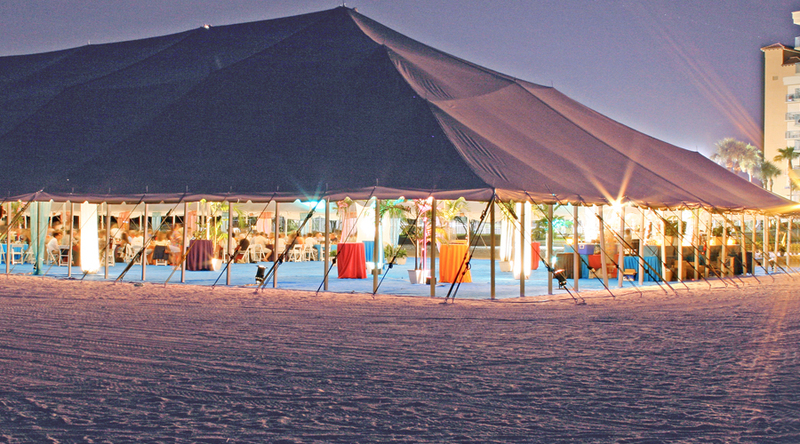 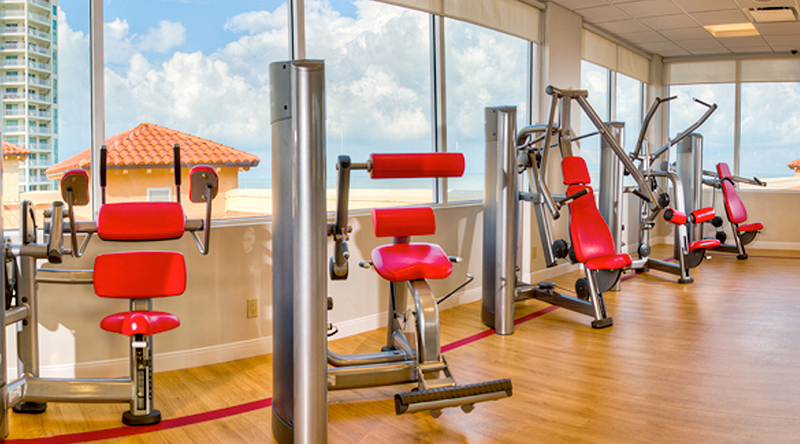 We are located on over 10 acres of exclusive beach adjacent to Sand Key Park and Preserve.